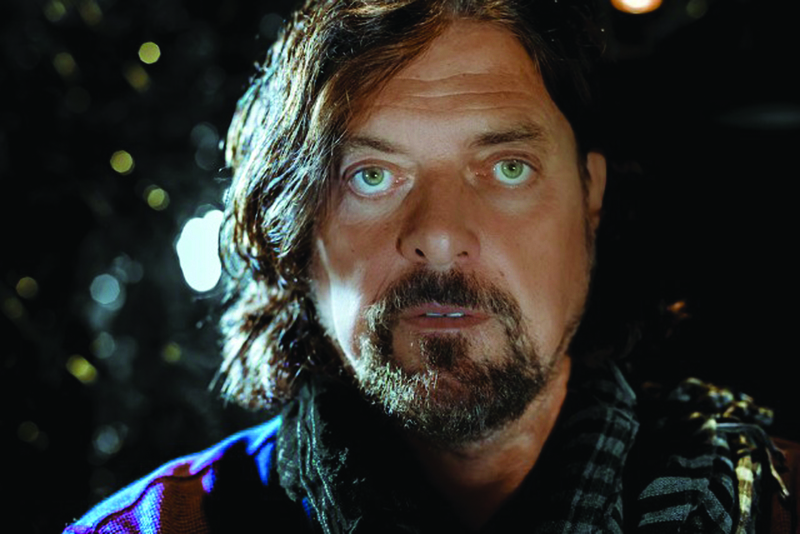 From helping with production on The Dark Side of the Moon and Abbey Road to creating an impressive body of his own work, S.B.’s Alan Parsons has been an extraordinarily impactful contributor to rock. I spoke with him about psychedelia, Edgar Allan Poe, and the album format. What does the word “psychedelic” mean to you? Not really much. It was a very ’60s word, very LSD-induced. LSD I know is no longer a fashionable drug, so hallucinogenic is probably a better word now. I don’t think I fit into that at all. I’m more classic rock ​— ​possibly classic pop, even. What are your favorite Edgar Allan Poe pieces, and what makes his material a good basis for music? “To One in Paradise” and “The System of Doctor Tarr and Professor Fether.” He was incredibly literate and had a larger vocabulary of any American writer. He kind of touched a nerve with Eric [Woolfson] and me. He invented the horror movie, and I think Eric took that notion and said, “No movie based on an Edgar Allan Poe story ever lost money,” so we went with it. Do you give credence to the idea that the album format is dead? I always had a certain fascination with songs that seemed connected to each other, not only sort of conceptually connected but musically connected, and Abbey Road was brilliant in that respect … The art form of the album, well, it doesn’t seem to be going any way upward. Vinyl is very popular all of a sudden, but it’s a download, three-minute, one-off song world. It’s hard to get people to listen to a series of songs, except in live performance, and thank goodness that is there.